For thousands of years, entrepreneurs have raped and pillaged the environment with impunity. Today we might call it entrepreneurial ecocide, namely large-scale environmentally catastrophic business activities by an entrepreneur. Ecocide is also a term for killing a species in an ecosystem to disrupt its structure and function. However, it has only recently been classified as a crime. For centuries people admired the entrepreneurial spirit that launched such ecocidal industries as whaling, the felling of indigenous forests, and the harvesting of coral reefs. In New Zealand, both Europeans and Indigenous Polynesians, the Māori, carried out mass exterminations of species in the name of enterprise. 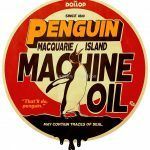 One intrepid New Zealand entrepreneur solved the ‘oil crisis’ of the 1890s by killing and boiling up more than three million penguins from 1889 to 1914. New Zealand’s Joseph Hatch may go down in history as the most ecocidal entrepreneur ever. He was a man of his time – a time when entire species were brought to near extinction in the quest for profit. 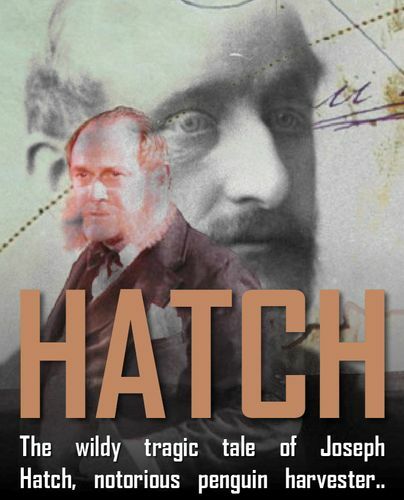 Hatch emigrated as a young man from London to Melbourne, Australia, where he started out with a wholesale druggist firm. Recognising his entrepreneurial talent, in 1862 the firm sent him to open a branch in Dunedin, on the South Island of New Zealand. Hatch was what we call today a ‘serial entrepreneur’. Besides operating chemist shops, he established a bone mill fertiliser plant, manufactured soap and candles, developed sheep-dip and rabbit poison, exported rabbit skins, and built railways. In the 1870s Hatch spotted a huge market niche in rope manufacturing. At the time ropes were essential for hunting, pulling, fastening, attaching, carrying, and lifting. One could say that ropes were indispensable to economic progress. Ropes needed ‘batching oil’ as a lubricant for drawing and combing the jute fibres together. Up until then rope makers relied on seal oil and whale oil from creatures that required huge industry and energy to capture. But Hatch worked out that it was much easier to catch penguins, which he rendered 900 at a time in huge digesters, resulting in one-half litre per bird. He saw his oil as an integral part of an industrial complex that was the glorious Victorian Age of Empire. It was for their oil rather than skins that the elephant seals of the sub-antarctic islands were killed. Hatch gained a license from the Tasmanian government and set up shop on Macquarie Island, a bleak, inhospitable island with no sheltered anchorage about halfway between New Zealand and the Antarctic. He eventually was closed down by public protest but over nearly 30 years, from 1890 to 1919, Hatch killed about two million penguins on Macquarie Island. Hatch’s activities generated the first truly international conservation campaign. After the First World War, Antarctic explorers began to publicly criticise Hatch’s Southern Isles Exploitation Company on Macquarie Island and, in 1919, the Tasmanian government withdrew his licence. Many of the great names of the time such as Baron Walter Rothschild and H.G. Wells lined up against him. It could easily have been fur or whales to stir a global reaction, but unluckily for Hatch, saving the penguin became the vogue cause of the day. This was really the first global ecological campaign. Macquarie Island was declared a wildlife sanctuary in 1933 and in 1977 it became the first biosphere reserve in the Southern Ocean. 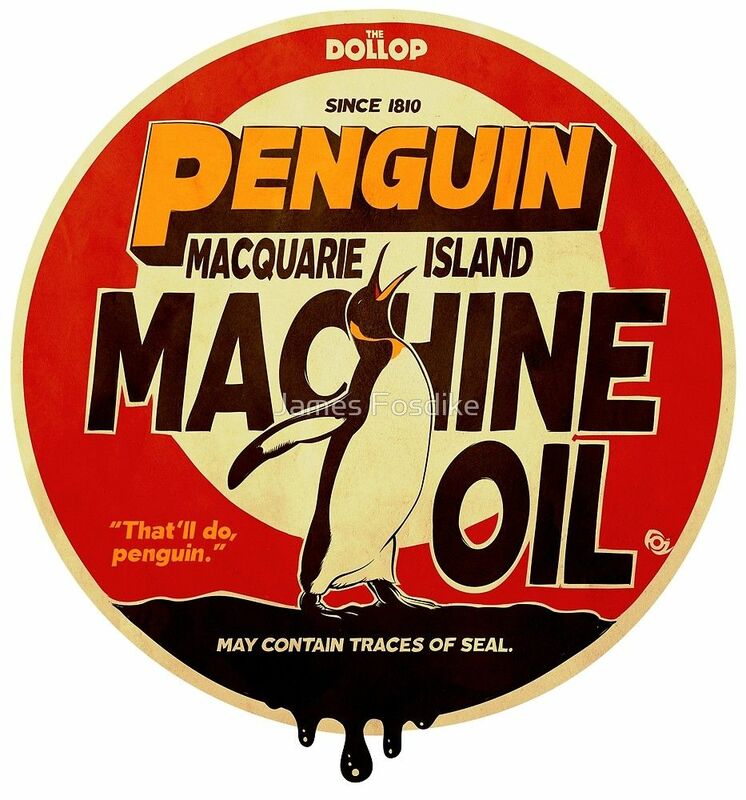 Sources: Nigel Benson, ‘The Good Oil on Mr Hatch‘, Otago Daily Times, 10 September 2008; Philip Matthews, ‘The Penguin History‘, New Zealand Listener, 10 March 2007; Alan De La Mare, ‘Hatch, Joseph 1837/1838? – 1928’, Dictionary of New Zealand Biography, updated 22 June 2007. The original version of this biography was published in the Dictionary of New Zealand Biography Volume Two (1870–1900), 1993, www.dnzb.govt.nz/; Benson, N. (2008, October 9). The good oil on Mr Hatch. Retrieved July 20, 2018; Chappelle, G. (2005). Harvest of souls; Emerson, A.-M. (2012, November 21). Penguin oil man’s story told. NZ Herald. Retrieved; Environmental News Network. (2012). Macquarie Island Penguins Make an Inspiring Comeback. Monday. (2009). Hatch, or The Plight of the Penguins | Scoop News. ; Pearce, F. (2012). Boiled-to-death penguins are back from the brink. New Scientist. ; Wikipedia. (2018). Joseph Hatch. In Wikipedia.